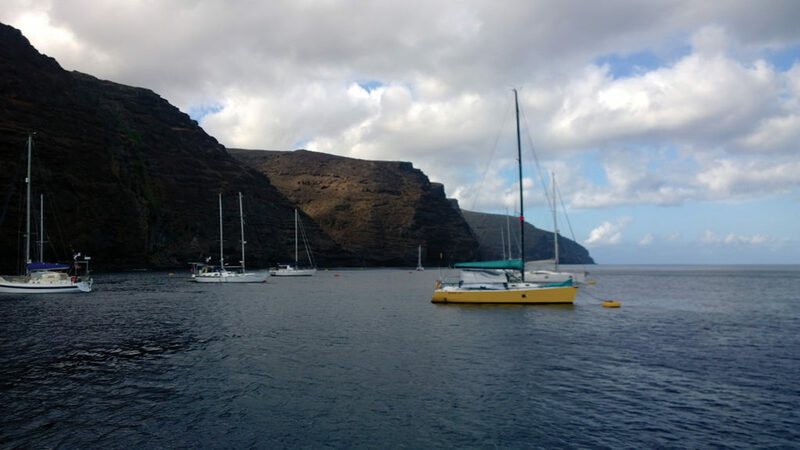 The “once-in-a-lifetime” Governor’s Cup Yacht Race from Cape Town to Jamestown on St. Helena Island in the South Atlantic Ocean is a 1750 nautical mile yacht race which takes place every two years. Months of hard work and meticulous preparation preceded our departure on Canace, a 13 m long yacht. Preparations included enough food and stores for an outbound 15-day journey and a 30-day return trip for five people. The start gun rang out at 14h00 on 27 December 2014. The day began with a light south-easterly breeze; by midday the winds had strengthened to a steady 30 knots in Simonstown, peaking over 45 knots off Cape Point. Those winds were the strongest of the entire race. Close-hauled, Canace beat southward almost directly into the wind for six gruesome hours, rounding Cape Point by early nightfall under a gloomy dark sky. The post E@L- Yacht race to St. Helena appeared first on EE Publishers.